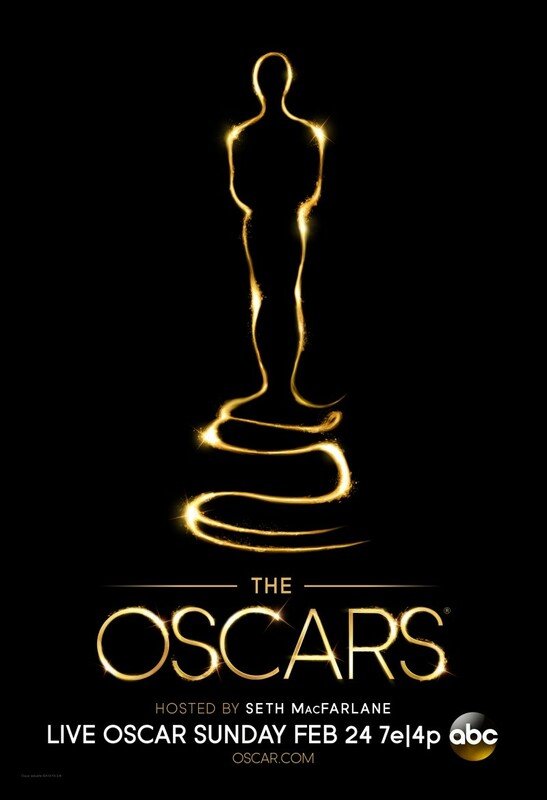 It's that time of year again when Hollywood rolls out the glitz and glamour for the most prestigious date on the entertainment calendar - it's Oscar time! As with last year, Editor/Founder Kyle Pedley presents his predictions on who will and won't be going home empty handed when the ceremony kicks off later this evening. For readers in the UK, full coverage of the Red Carpet and Ceremony itself begins at 11:30pm on Sky Oscars HD (Channel 303 for Sky Viewers). 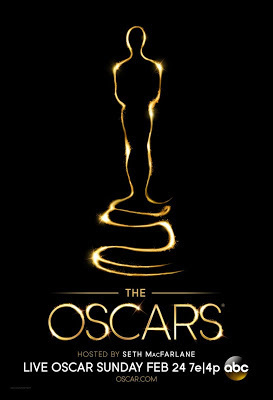 TUNE IN TO THE OSCARS THIS EVENING TO SEE HOW ACCURATE THE PREDICTIONS ARE!